Many children come in to foster care not knowing what it's like to have regular meals. Food is usually sporadic, and it's not uncommon for children to be living on cereal and sugary foods for long periods of time. 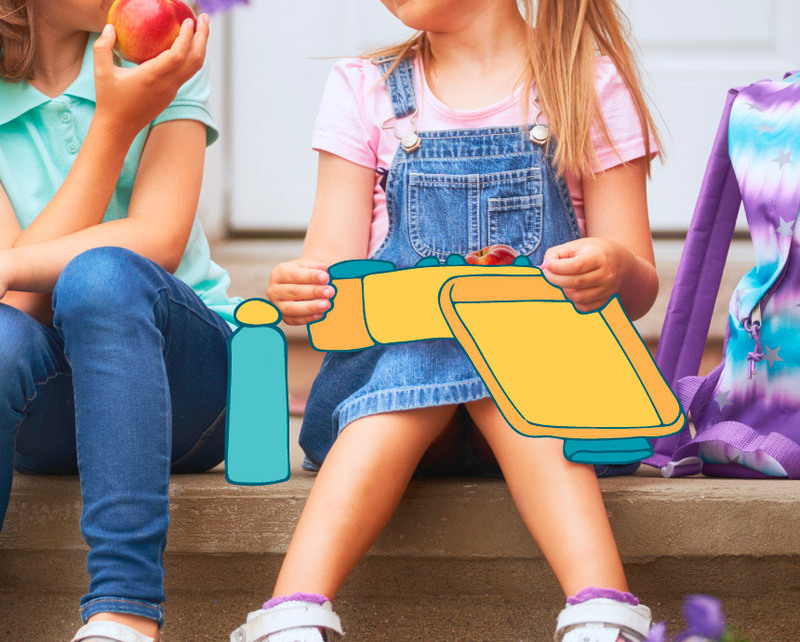 Receiving their own lunchbox and drink bottle is an important step in teaching them about healthy eating, to give them the best chance to grow up healthy and happy. Help a child towards a healthier future with the gift of a new lunchbox and drink bottle.